3. 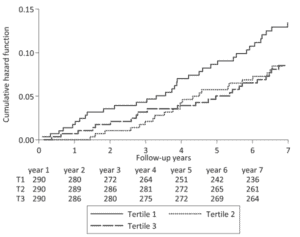 Olive oil halves your bone fracture chances? As you know, experiencing hunger and cravings are the most unwanted side effects of dieting. For that reason, any solution that helps someone lose weight without feeling ravenous is seen as the “holy grail” of weight loss, often with high-protein diets slotted in this category. But… is that so? 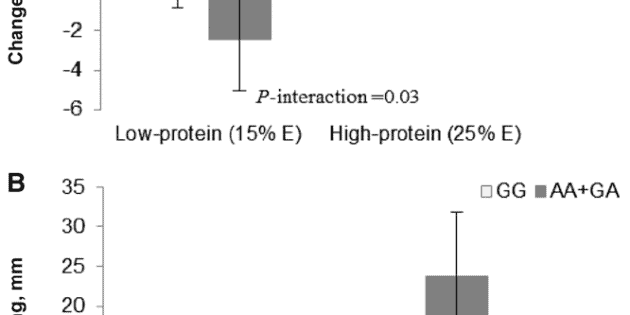 Do high-protein diets really reduce appetite? 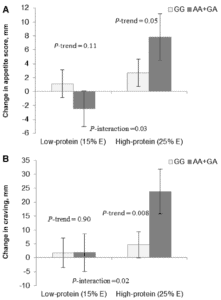 According to this new ground-breaking research, if you carry the gene MC4R rs7227255 A-allele instead of the non-A allele, you might experience greater increases in appetite and food cravings when following a high-protein weight-loss diet. That’s the opposite of what a dieter would like to feel, right? I scrutinised the full study (I always do before putting anything in front of you!) and it looks fairly sound. It involved genotyping 735 overweight dieters and assessing their hunger and cravings as they followed a high-protein diet for 2 years. Once again, this is extra confirmation that blindly following a one-size-fits-all approach can backfire, and that personalising your diet may save you a lot of discomfort and unnecessary hunger pangs. Note: If you haven’t seen it yet, we give you a comprehensive checklist of 21 nutrient-related genes in this recent Science Report. In there, we show you which genes you can get tested for before deciding to go low-carb, vegan, meat-rich, gluten-free, dairy-free, caffeine-free, etc. You can find it here (optional resource). This new mice study puts BPA under the spotlight. But what’s BPA, you may wonder? BPA is a synthetic chemical normally used to make food packaging, including plastic bottles or the resin coating on the inside of cans. That hormone is leptin, also associated with energy balance, obesity, and metabolic disorders. More surprisingly, it’s thought that this early BPA exposure could have long-lasting effects in the baby’s life, making them prone to weight gain and the weakening of their fullness cues. These effects fall under the umbrella of developmental programming of certain brain regions (which is a field of research). In other words, what a mom eats when pregnant greatly influences her child’s brain circuits and metabolism later in life. Note: After more than 30 months in the works, our brand-new Advanced Child and Brain Development Nutritional Advisor certification is coming up! If you want to be the first to know when it’s released, sign up here now. 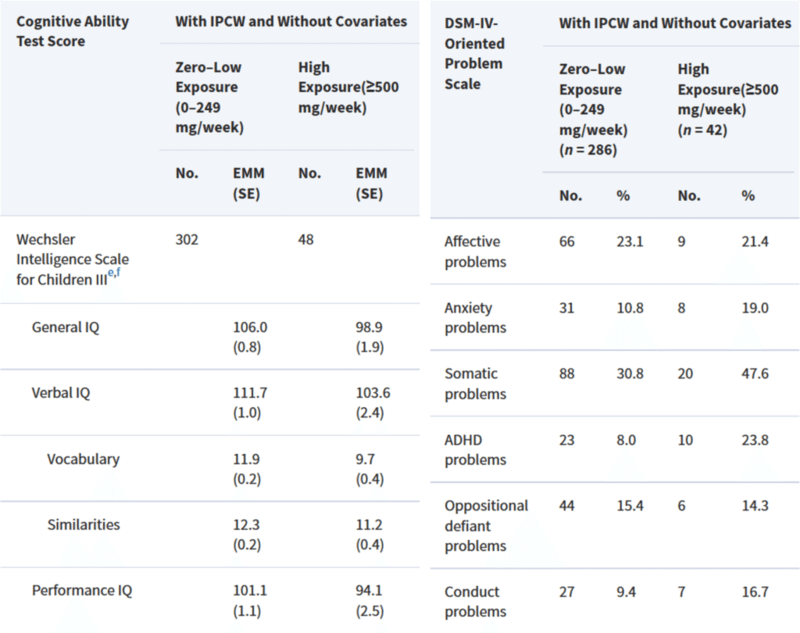 Olive oil halves your bone fracture chances? This new study involving 870 participants followed for several years indicates that regularly eating extra virgin olive oil reduced their risk of osteoporotic fractures by 51%. Interestingly, consuming regular olive oil, where 80% is refined, was not associated with a lower risk of fractures in the same study. This difference might be explained by the fact that extra virgin olive oil is much higher in polyphenols than its regular counterpart, potentially increasing antioxidant capacity and inducing positive epigenetic adaptations in the body. Note: If you’d like to learn more about the best oils for cooking, see this excellent free resource here. This new systematic review navigates the composition of our gut microbes in the context of irritable bowel syndrome (IBS). In short, your gut microbiota modulates many of the mechanisms underlying IBS, such as your gastrointestinal motility and sensation, your gut-brain axis, immune activation, and intestinal barrier function. 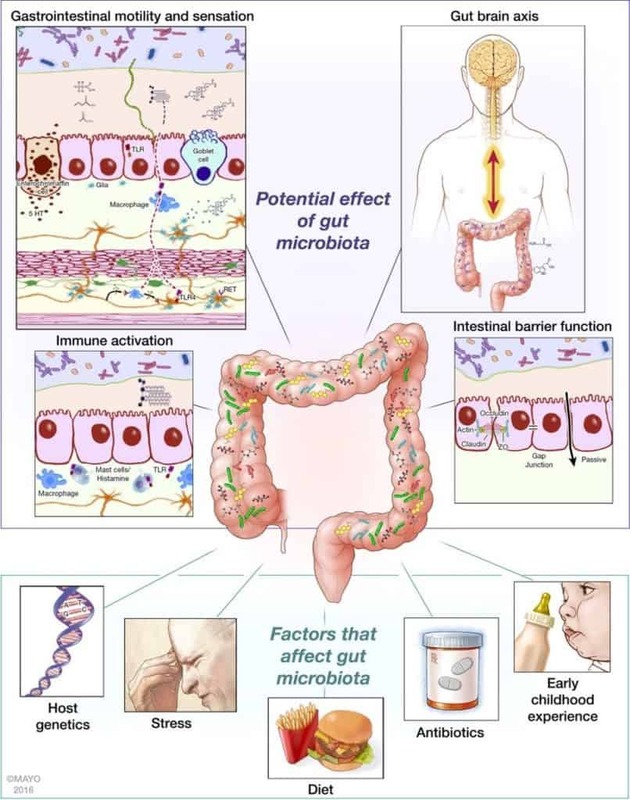 This paper highlights how gut microbiota composition can be affected by risk factors underlying IBS, such as your inherited genes, your stress levels, your diet, your use of antibiotics, and even early childhood experience. According to Finnish scientists, eating large amounts of liquorice while pregnant could harm the baby’s cognitive abilities, including a lowering of their IQ and memory capacity. What’s more, the scientists found that its consumption could also increase the risk of aggressiveness, depression, and ADHD symptoms in the child. This is due to a sweet-tasting compound called glycyrrhizin, which is found in liquorice. Glycyrrhizin amplifies the effects of cortisol (a stress hormone) by inhibiting the enzyme that deactivates cortisol. Although cortisol is vital to the development of an unborn baby, it is harmful in large amounts. Unfortunately, the limit for safe consumption of liquorice is not yet known. So until we hear more, the safe thing to do is to apply caution! thanks Alex, really good, i’ll be sharing the liquorice warning with the pregnant ladies in my group! I found all these studies very informative I will have to buy the list from nutrigenics. With reference to the article on liquorice, does that refer to the sweet or the herb? I’ll let my mum know about the liquorice as she really likes it.